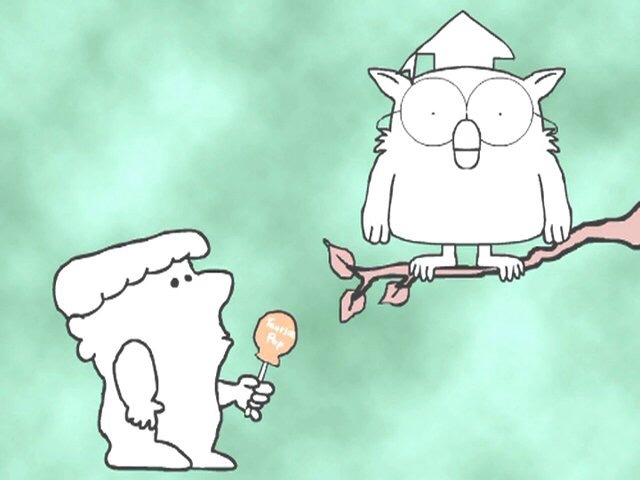 The other day, I told my four year old he couldn’t have a tootsie pop and so he asked me the big question in life. The barber had just offered him the lollipop for sitting still during his hair cut. With big eyes, he turned to ask me if he could have it. So he asked me the big question. The one we all wonder about. Okay, so maybe that’s not the big one. But at the heart of it lies the thing we all wonder about. The thing that keeps us up at night. The thing that we wonder when we watch the nightly news. It’s a pretty basic question. It’s haunted us since we first conceptualized of not just a God, but a good God. If there is an all-powerful being – and one that supposedly has the best interests of humanity at heart – why do terrible things happen? Why are fear, disappointment, and pain part of our daily existence? But we still don’t know why. I do know that my faith doesn’t run from the issue of suffering, even if it does little to answer it. We are invited into life’s deepest mystery. We aren’t asked to push it away, but to own it, to feel it, to live it. And to fix it where we can. I take comfort in this invitation, but no answers. I didn’t know what to say when my son asked me why God wanted him to have allergies. I told him I didn’t think God did want him to have allergies. I told him I think sometimes nature makes mistakes, and God hates that and feels sorry for us. It didn’t help. He still wanted to know why. Fair question. I told him that sometimes yes, bad things happen, but they can help make us better people. I told him about my own allergies and intolerances, and how I was pretty mad when God gave me those. But maybe he gave me them because he knew one day I would have a little boy with his own allergies, and that my struggles would make me a better mom. It’s such a B.S. answer. He doesn’t want to be a marginally better father one day 30 years from now. He just wants a tootsie pop. Are we really going to stand on the shores of Caribbean islands and tell people that they are now better people because a hurricane just flattened their homes? I mean sure, when it finally rains here in Montana after months of fires and weeks of smoke choking our valleys, I will probably be more appreciative the gray skies than I would have otherwise. And having a healthy pregnancy after a miscarriage will give me an added sense of gratitude when I finally hold my baby in my arms. But let’s not pretend those are equal trade offs. “Without suffering, there would be no hope,” we opine to hurting people who now want to kick us in the teeth. In fact, I think the opposite is true. Without hope, I think there would be no suffering. Without hope, we would just have to accept the random, awful churn of the universe. We would be unaware that there could have been a better life. We would be ignorant to the fact that our loved one should have lived, our bodies should be without pain, our loneliness should be replaced with belonging. We wouldn’t know that life should be better. But we do. And that hunger eats away at us. Because hope exists. Hope reminds us continually that this is not the way the world is meant to be. It nags at the back of our mind when we hear about famine and violence, “This is not the way things are supposed to happen.” It irks us when we watch winds, fire, and water blow through communities, “This is wrong.” Hope irritates us as much as it comforts us. We suffer because we know pain and poverty are not facts, but failures, of our world. Logical or not, I believe in that hope behind the suffering. Hope is the knowledge, the belief, in a better life and it is as real as our pain. It is as good as it is painful. But I know that hope exists.